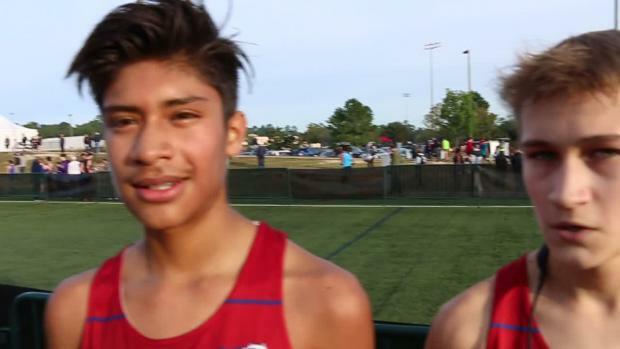 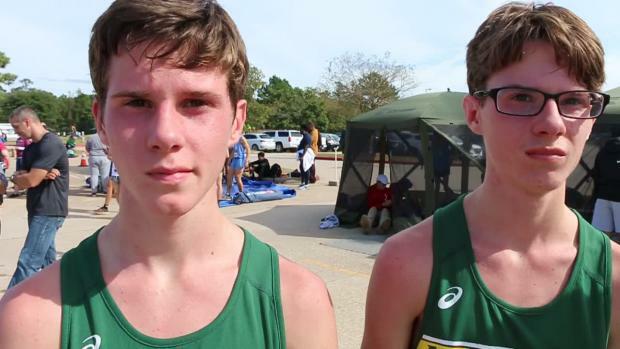 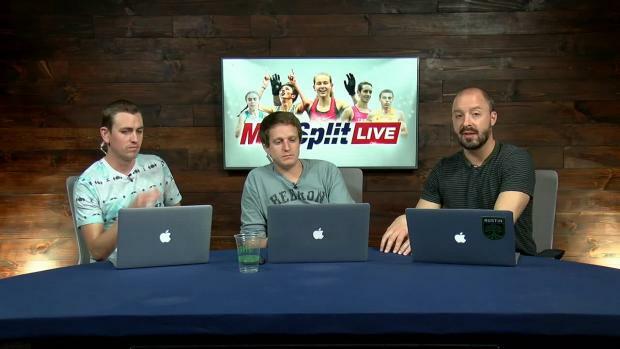 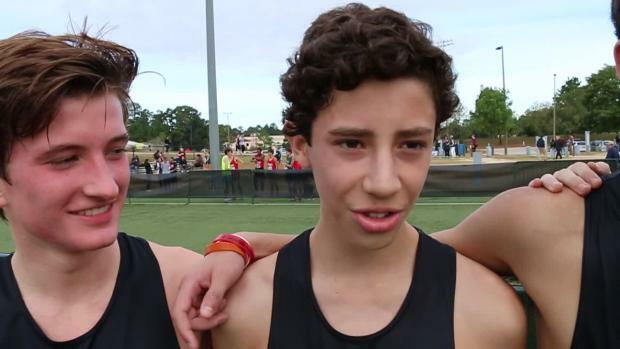 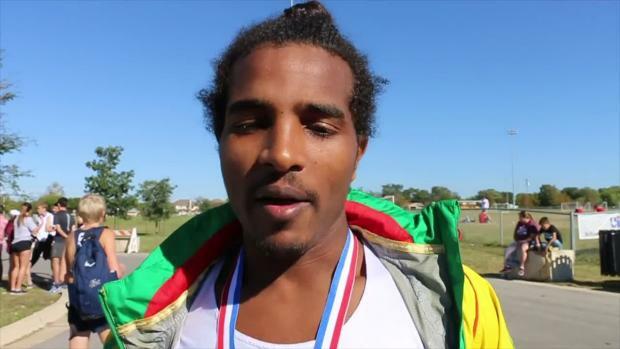 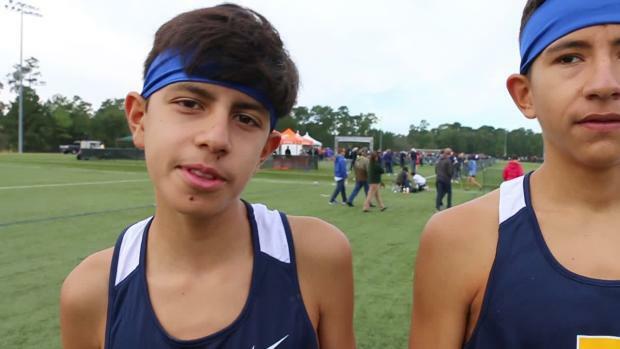 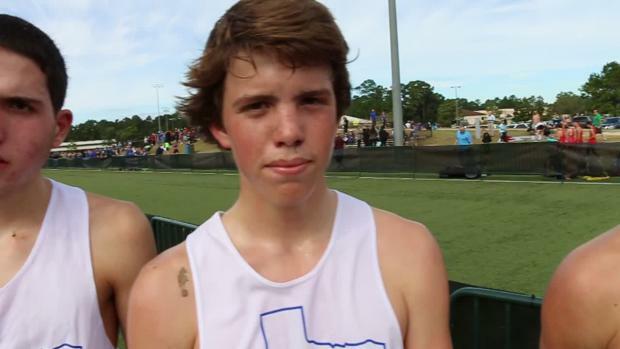 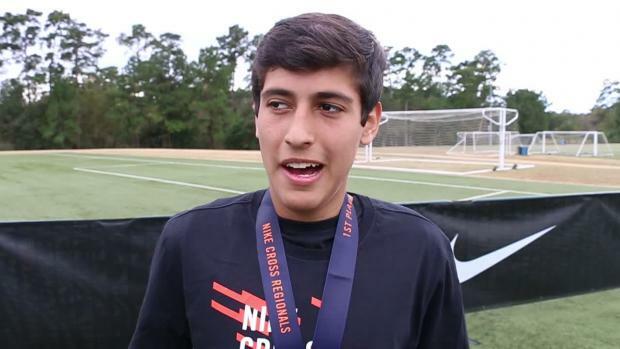 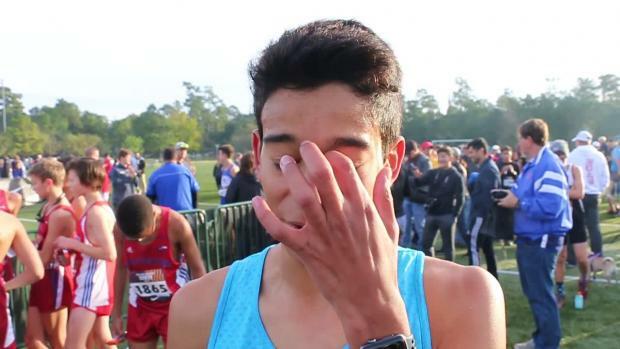 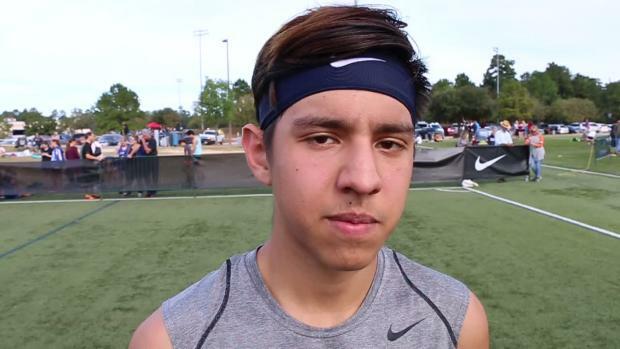 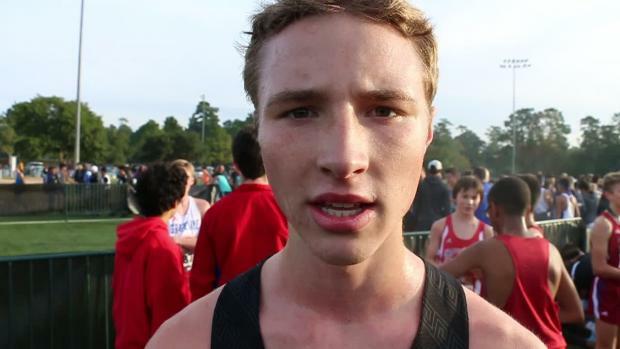 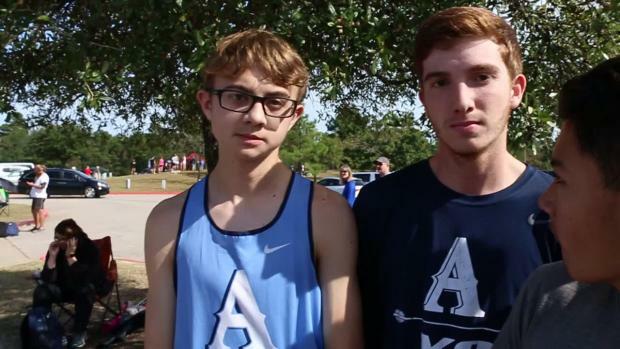 We give our case for three girls and three boys from Texas who deserve at large bids for NXN. 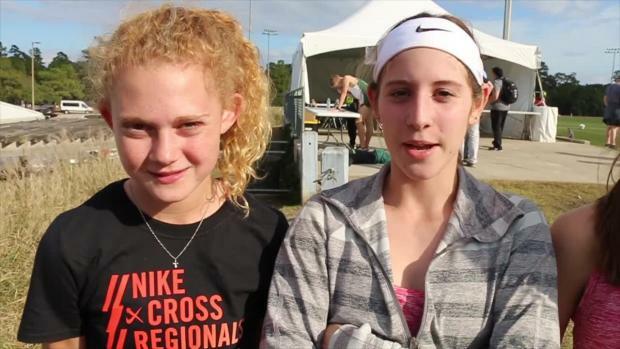 These six stats will help you qualify to NXN out of the South Region. 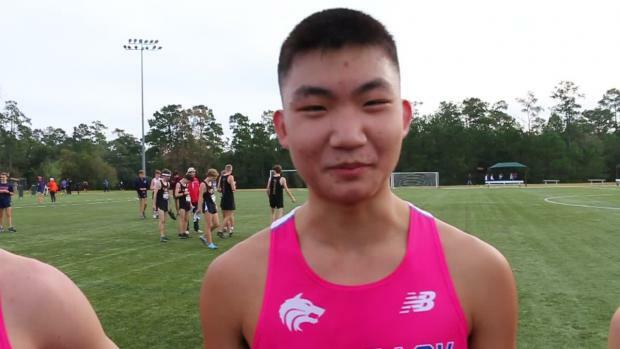 Tyler Lee senior Haftu Knight will compete at NXR South despite experiencing several real life challenges. 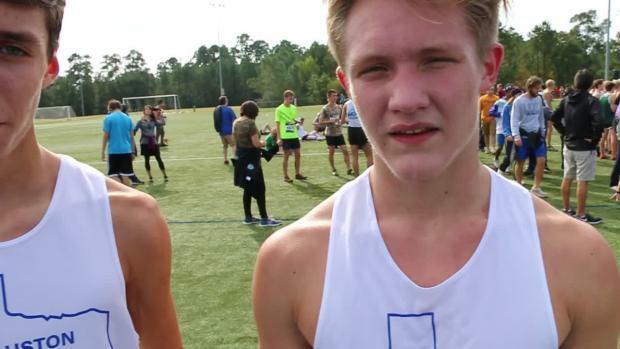 Find out which girls and boys have the best times of the year out of the entire Nike South Region. 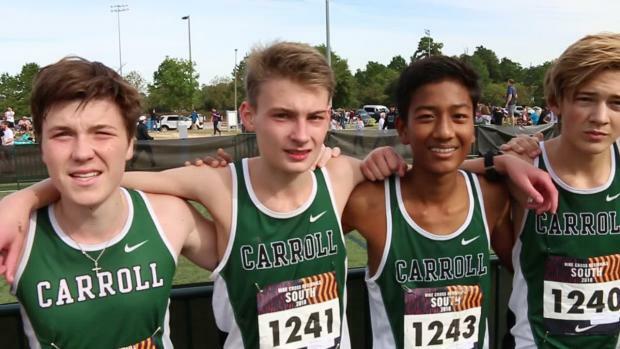 See who the top 5K returners are from last year's races and how they look heading into this weekend. 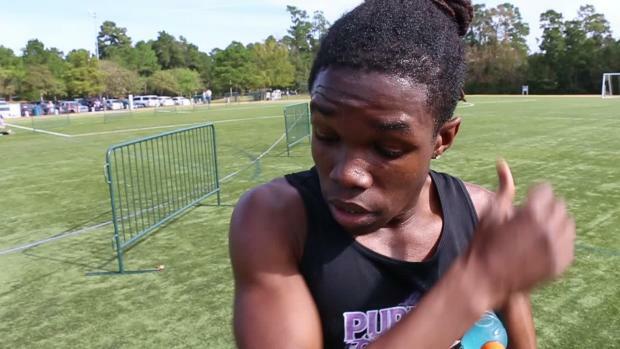 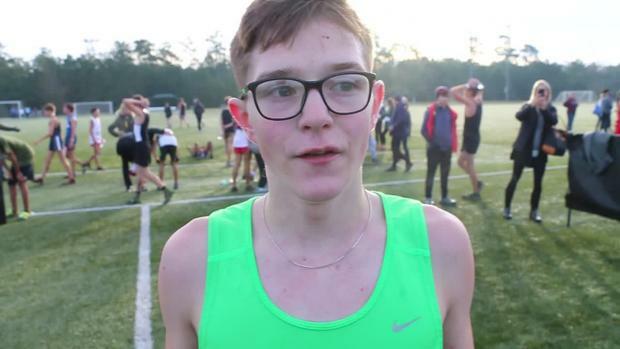 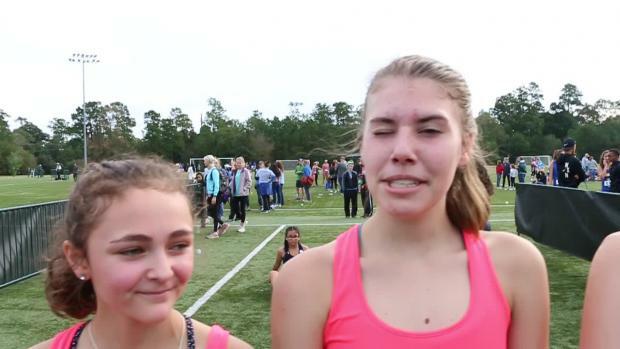 See what the top 1,000 times of NXR South are. 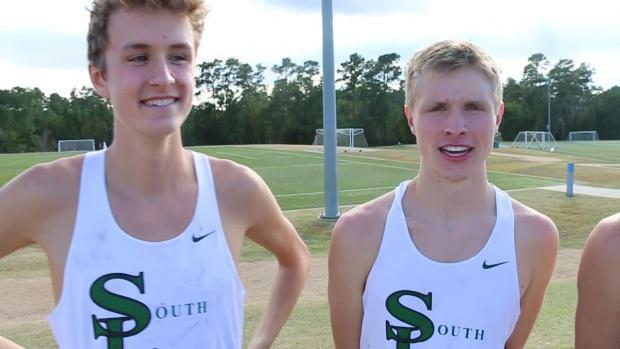 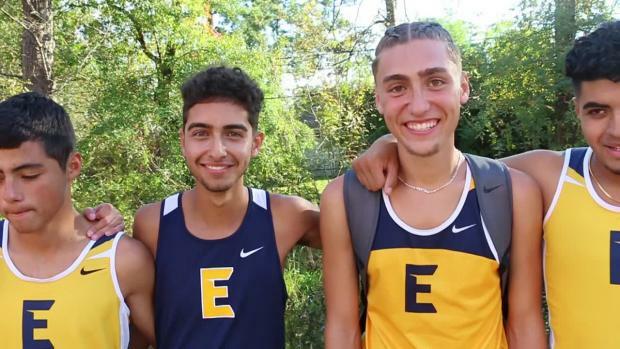 Find out who the data says will qualify for NXN from the boys South region. 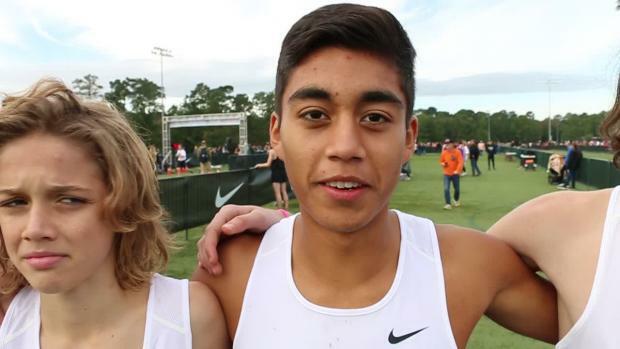 Find out who could win the team and individual races. 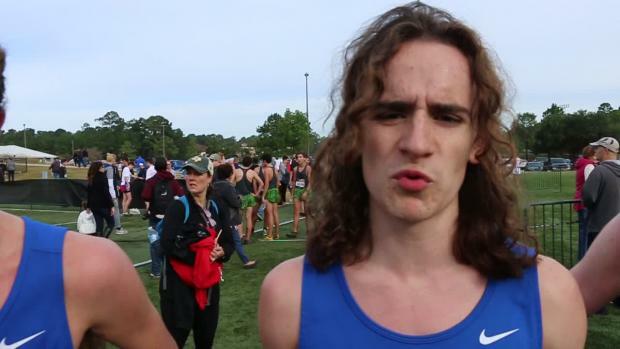 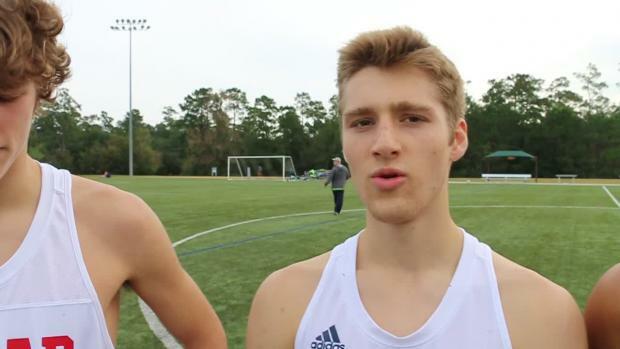 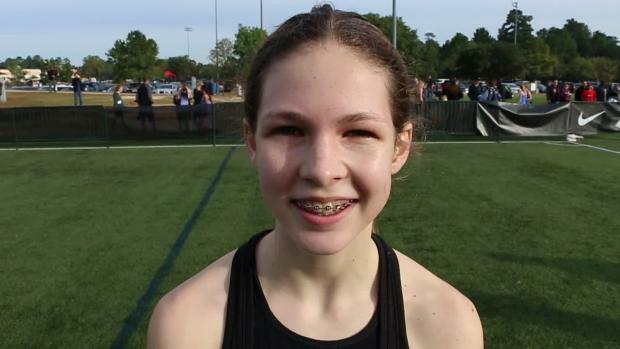 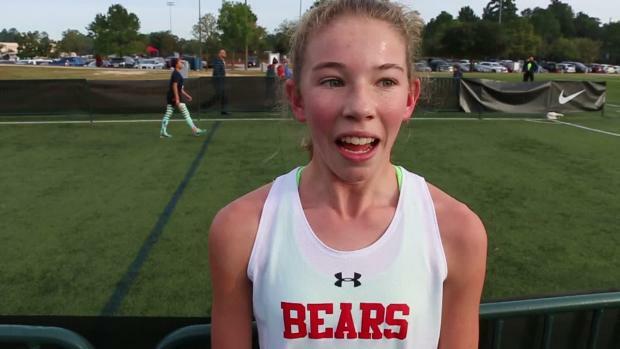 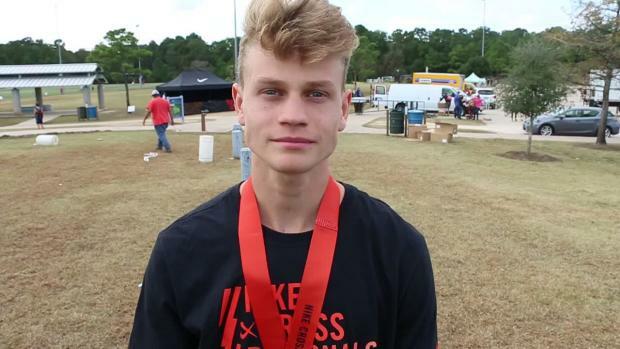 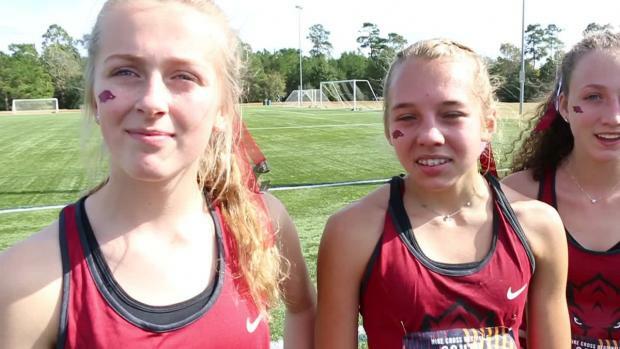 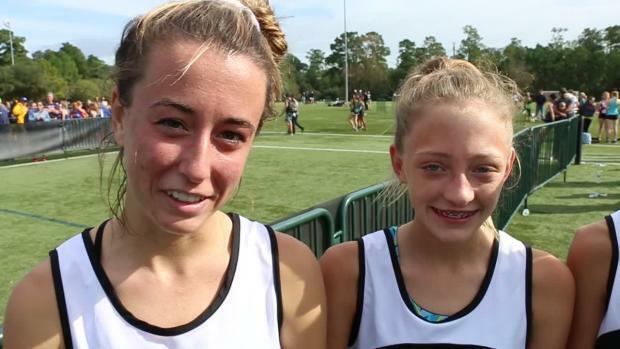 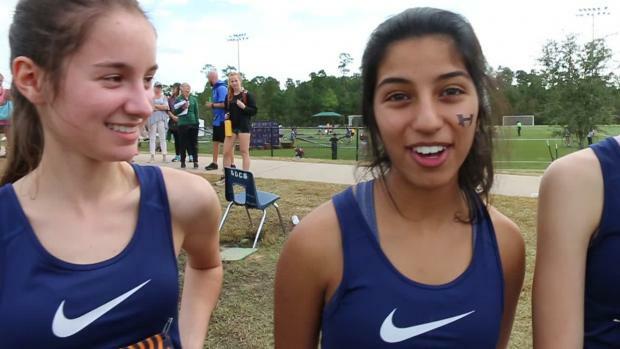 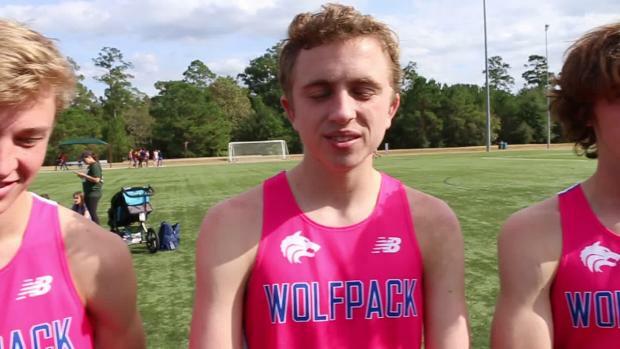 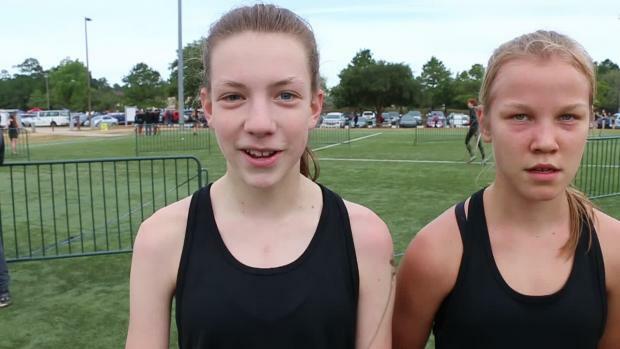 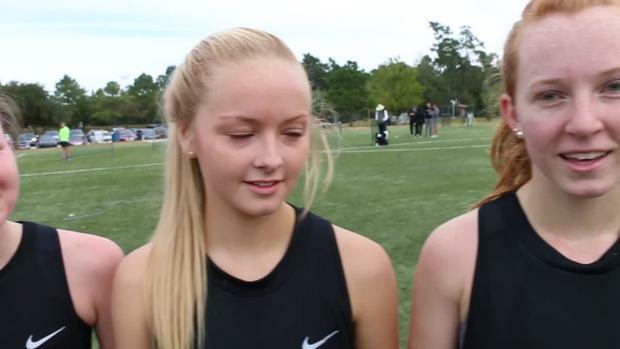 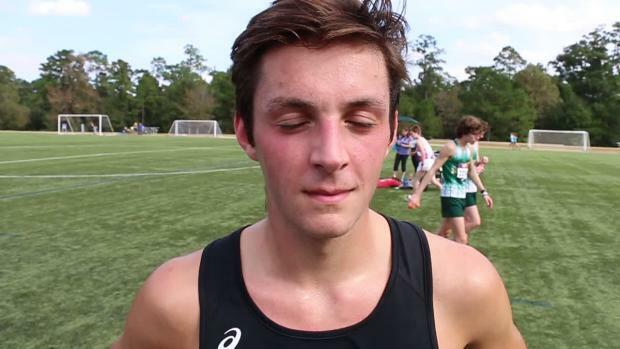 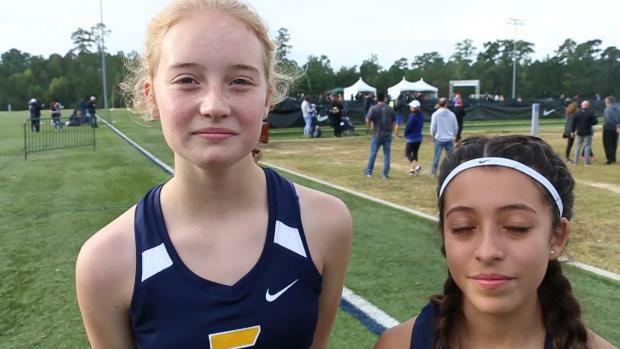 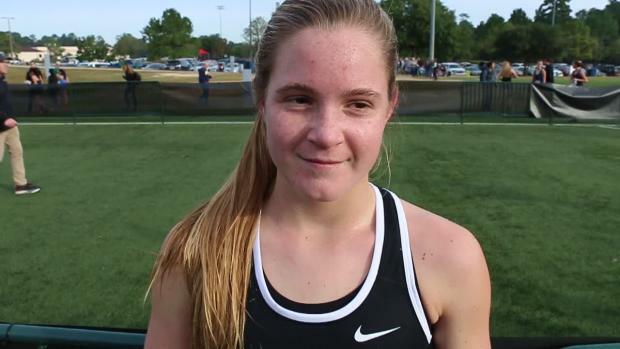 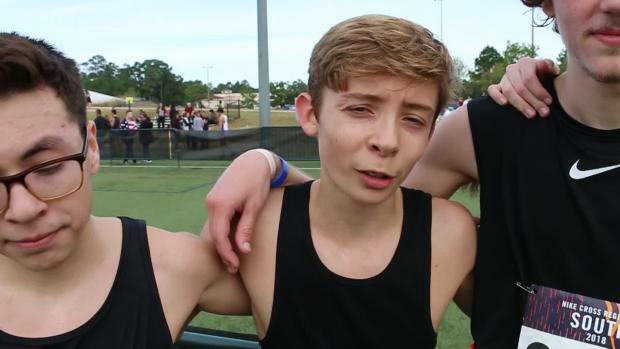 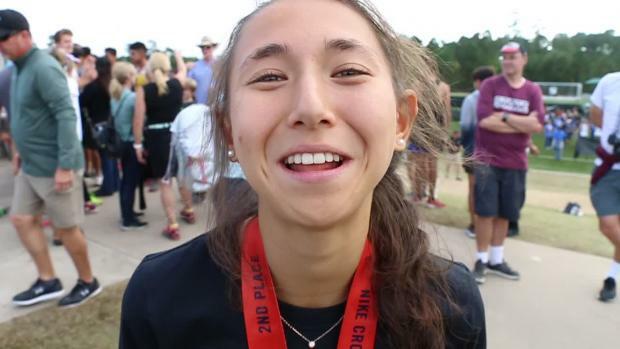 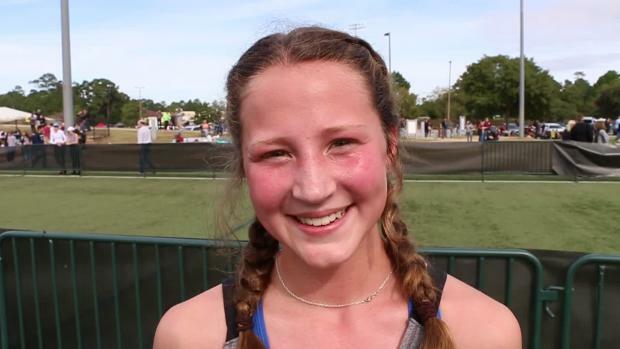 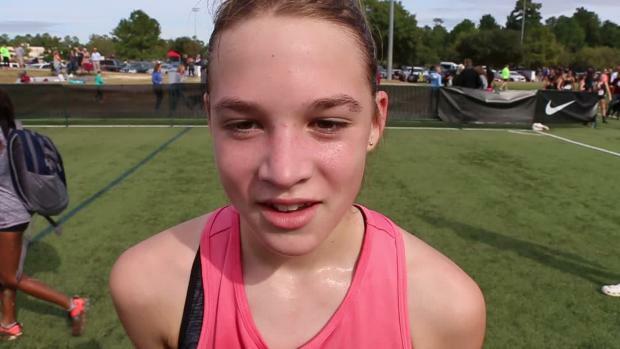 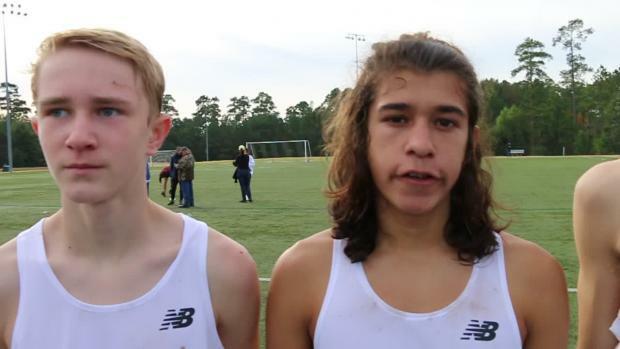 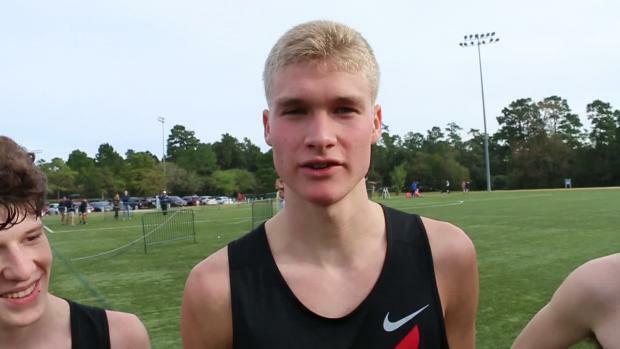 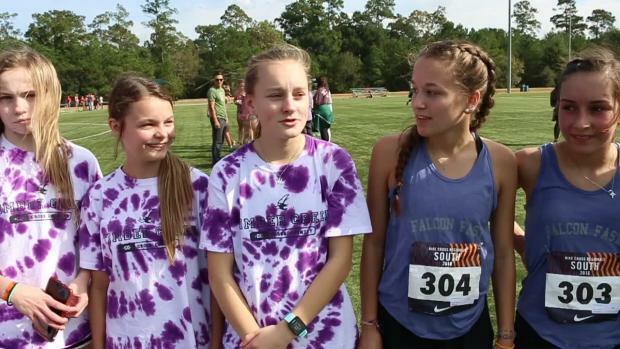 Some of the best interviews all season long happened this weekend at NXR South!